Infinitus Med Spa specializes in Body Toning, Skin Tightening (for both face and body), Cellulite Reduction, Body Contouring, and Skin Rejuvenation. You deserve the best when it comes to personal beauty. 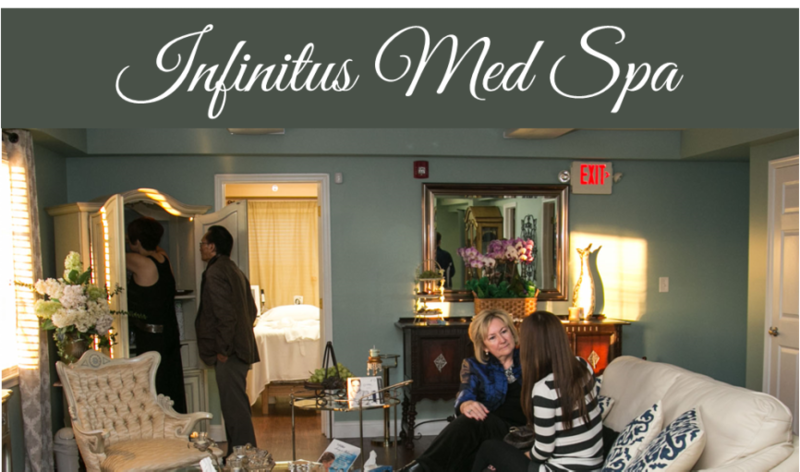 When you choose Infinitus Med Spa as your partner in personal beauty and anti-aging you’ll feel comfortable, confident, and secure. We also offer fractional facial treatment technology. It’s the latest breakthrough in anti-aging skin resurfacing. It works for all skin types with no down time. You’ll also enjoy our treatments to remove/reduce wrinkles, acne scars, skin tightening/improved laxity, skin discoloration, age spots/sun damage, spider veins, rosacea, melasma. Our medically supervised staff members are professionally trained, fully certified and experienced in all aspects of laser therapy, skin care treatments and physician strength products. All treatments are very safe, fast, affordable and medically supervised. Our number one goal is to give you sensational results and a personalized experience.